Right Now (2/16/2012) | I am JuJu! Right now…I’m enjoying a few moments of peace & quiet after getting the girls off to school. The morning is always such a whirlwind. Right now…I’m looking forward to having lunch with a sweet lady that I met while volunteering at Hailey’s school library. Love that I am making new friends! Right now…I’m thinking that a cup of tea is in order. 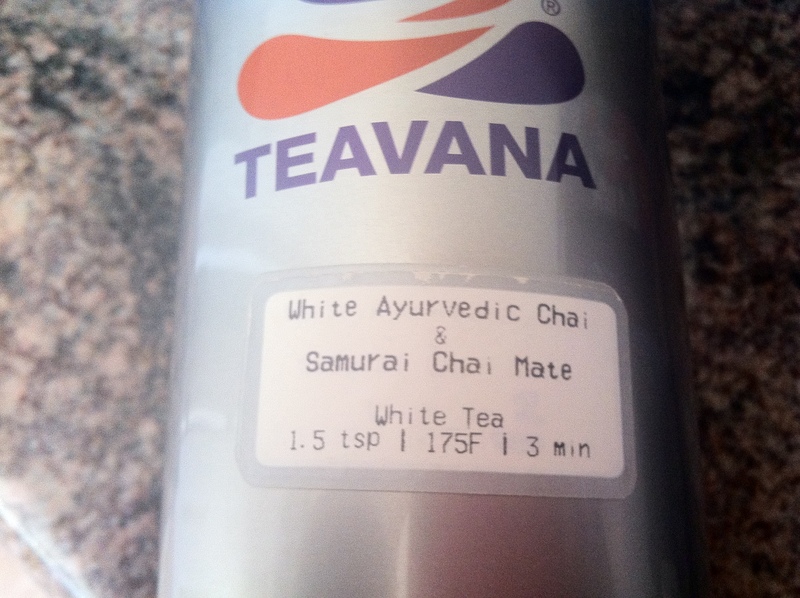 Chris and I have been in love with this awesome tea from Teavana since tasting it on our anniversary several years ago. 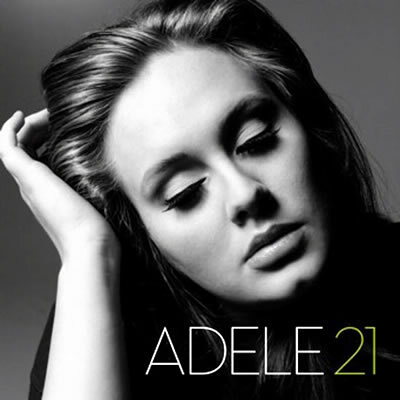 Right now…I’m thinking of Skylar and how today is the first day with her new teacher. Excited for her and the kiddos in her class that they have a new, permanent teacher. Right now…I’m super thankful for the people that I have met because of this blog. The world has been made so much smaller thanks to the internet. I love that I have new friends all over the world! 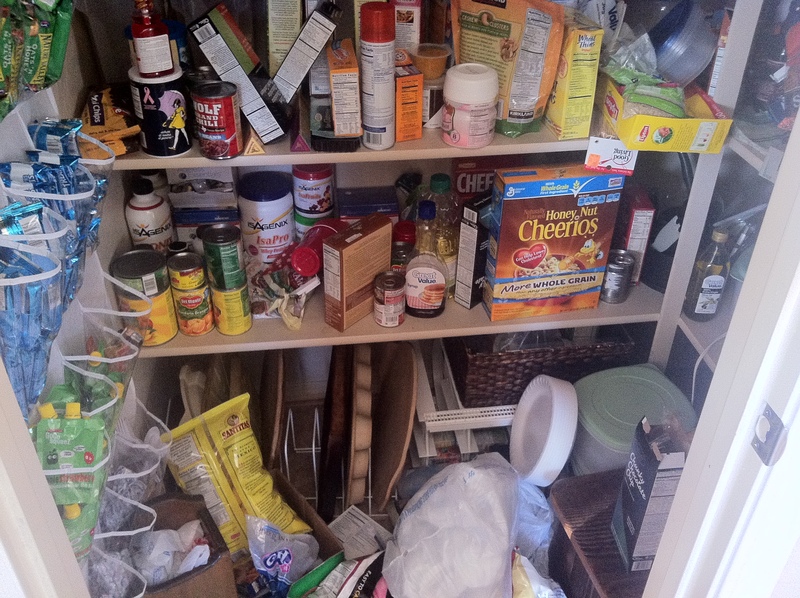 Right now…I’m thinking that I need to reorganize my pantry. It looks like the Tasmanian Devil came through it. Right now…I’m looking forward to spending time with these people this weekend! Love that we are so close that we can do that! Right now…I’m thinking I’d better get off this computer & get to movin’! What are you up to right now? Whatever it is…Make it great! This entry was tagged everyday life, right now. Bookmark the permalink. Right now I’m nursing a bit of a cold, and looking forward to a 3 day weekend for the kids. That tea looks great, Im a chai lover, had to give up the coffee and teas have saved my sanity. Love this post! OMG, your pantry looks just like mine, except mine is half the size. I know it’s time to organize when stuff starts falling on my head when I open the door. Mom . So excited its been to long. Have a great time with your sister and her family! Love reading about both of your lives. Sounds like all is going well! I am in Glasgow airport, waiting for a flight home after a trip up to attend a ball. Great fun, and free wine! Sounds fun Claire! Thanks so much for stopping by! 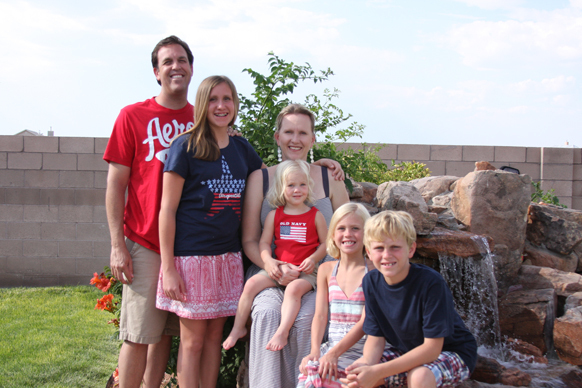 Nice post Julie and glad that you guys are down in Phoenix hanging out with us right now. Thanks Jeff! Thanks for hosting us! Thank you so much Sharonne! You are such a wonderful encouragement to me! Hope all of you are well!